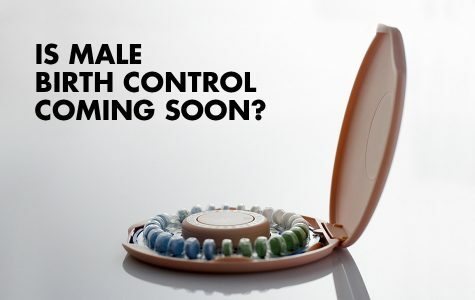 Morning Wood: Male birth control side effects: we’re not going to take it! Swipe right for love? Probably not.